I love this movie. JR and TH are great in just about anything they play in, and they act so well together! It is a unique movie full of funny bits . A comedy/romance film starring 2 of the best and my favorite actor and actress Tom Hanks and Julia Roberts! 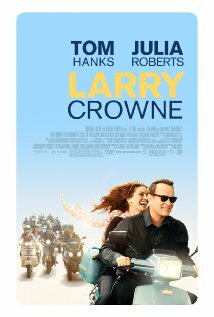 The movie stars Tom Hanks as Larry Crowne, a store manager of middle age, without a college degree. He gets fired because he has no potential to be promoted without a degree. With few options, he returns to college and he meets very interesting people and makes postitive acquaintances and changes in his new life direction. I will watch anything that Tom and Julia are in but this movie made me laugh out loud plenty of times. All the characters were full of depth and humor. Wilmer Valderrama is always entertaining even as "Handy Manny". 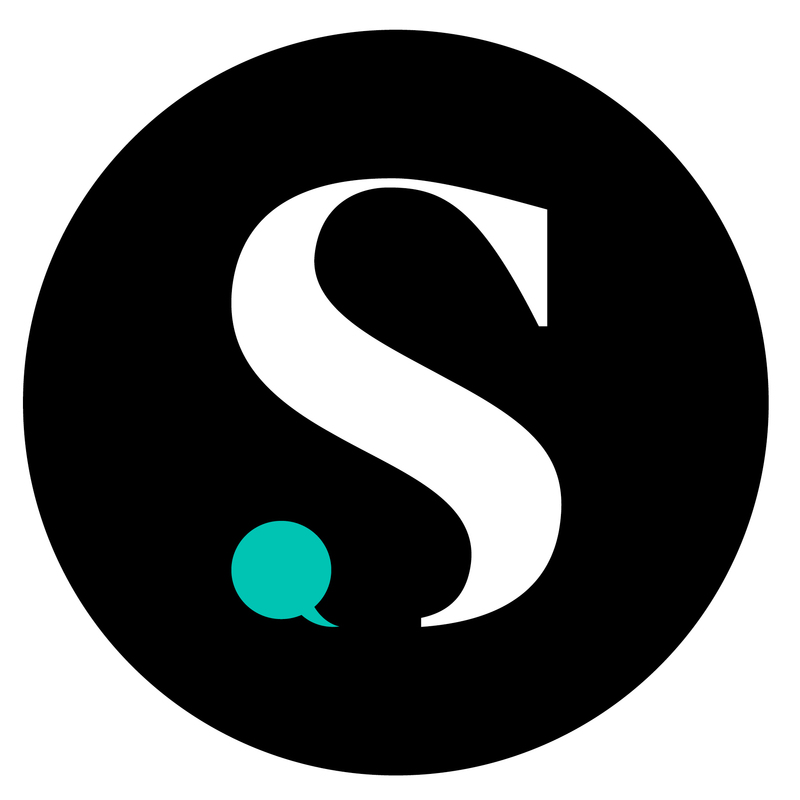 Cedric The Entertainer and Taraji P. Henson were also excellent additions to the plot of the film. Def a must-see for date night: laughter is a plus to any evening!